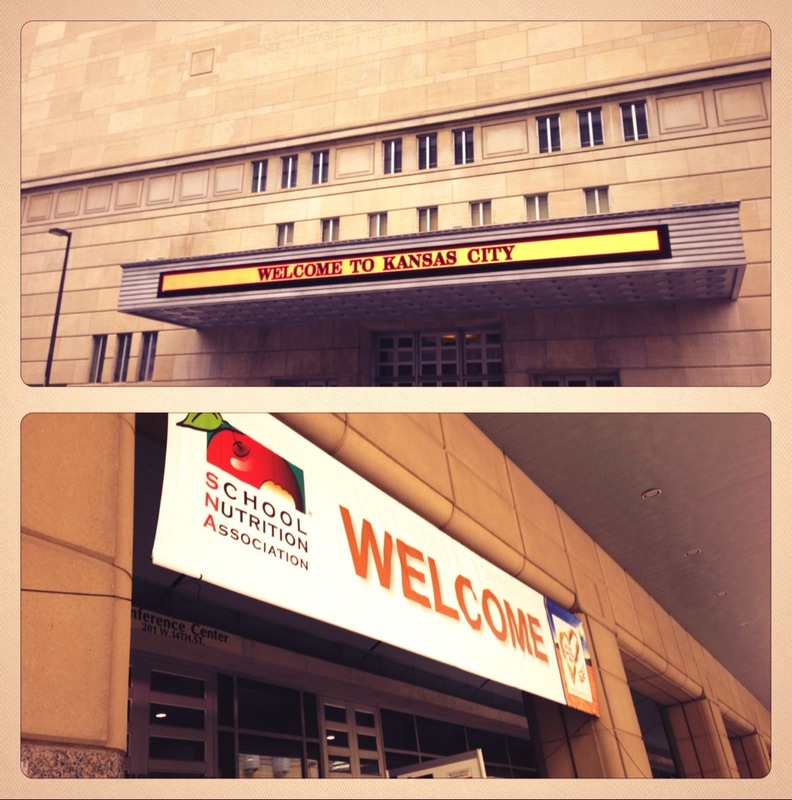 Thousands of school foodservice professionals gathered in the Kansas City (also known as the Heart of America) for the annual School Nutrition Association’s (SNA) Annual National Conference (ANC) for education, networking and innovative solutions for their school foodservice operations. With a rise in new food opportunities in schools from salad bars to breakfast in the classroom and increased scrutiny on healthier meals, school foodservice operators are balancing more than ever before while striving to serve safe and healthy meals. As a Patron supporter of the SNA for over 10 years, Cambro again exhibited and connected with hundreds of operators from around the country. Many stopped by and shared their efforts for food safety in schools. We’ll have many more to come but here’s a sample of the interactions.